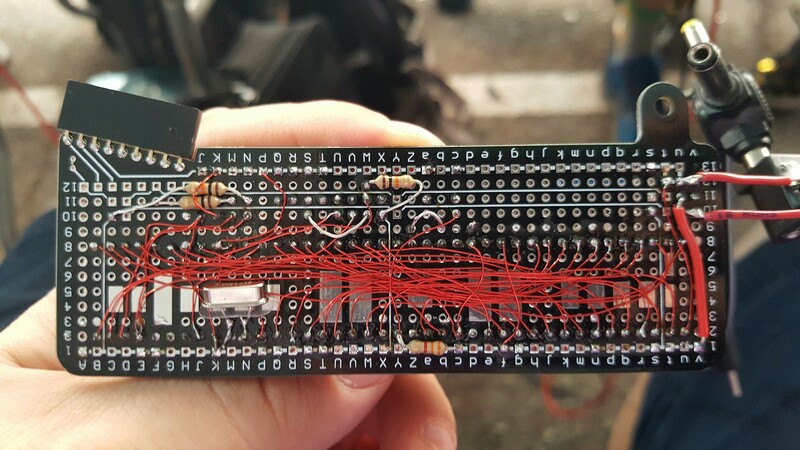 At the end of Hackaday Superconference weekend, we hold a badge hacking ceremony on the main stage where anyone who has done anything with their badge is invited to come on stage and show off their work. Yes, even if it’s just a blinking LED! It was a tremendous pleasure to see not only people taking us at our word and presented blinking LEDs, but that the community in the room welcomed these inductees to hardware hacking with cheers. Before the ceremony, though, there was a lot of frantic work by badge hackers armed with soldering irons and fueled by caffeine. It’s always amazing how much people can accomplish in a single focused weekend.